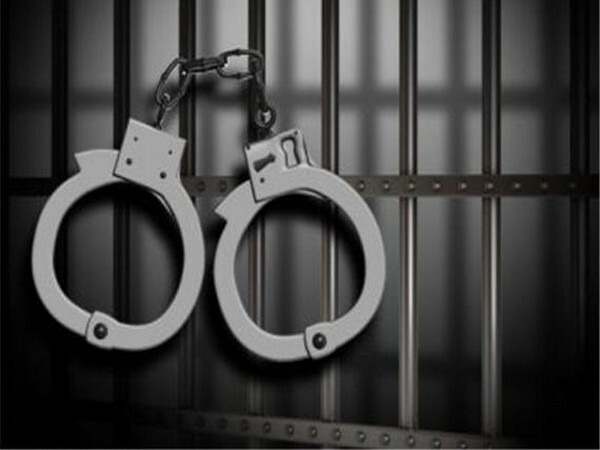 New Delhi [India] Apr 12, (ANI): Delhi Police arrested a man who allegedly wanted to kill an inmate in police custody here on Friday. 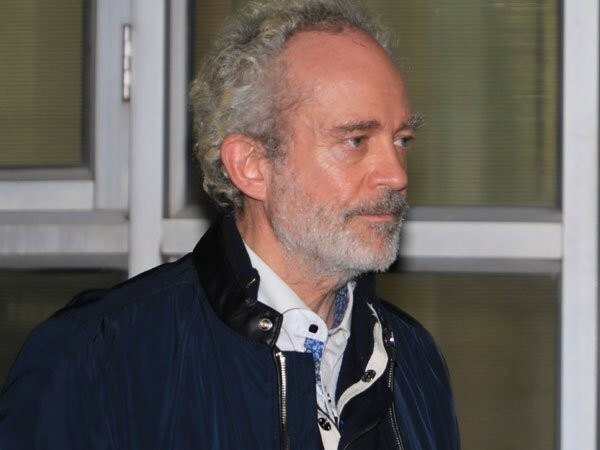 The accused was arrested from BSA hospital where police had taken the inmate for his medical examination. 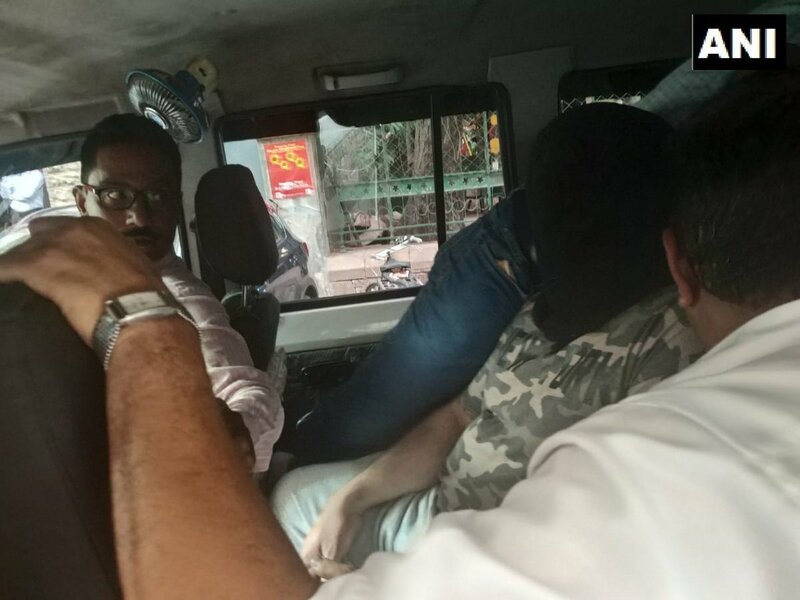 Mumbai (Maharashtra) [India], April 3 (ANI): Obaid Radiowala, who is accused of firing at director Mahesh Bhatt and film producer Karim Morani, was sent to police custody for a day by Esplanade court. 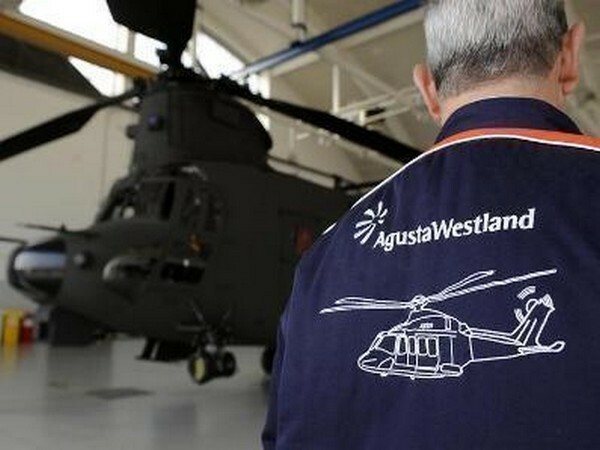 New Delhi [India] April 3 (ANI): A Delhi court on Wednesday granted an additional remand of three days to the Enforcement Directorate (ED) of Sushen Mohan Gupta, the alleged middleman in the Rs 3,600 crore AgustaWestland money laundering case. 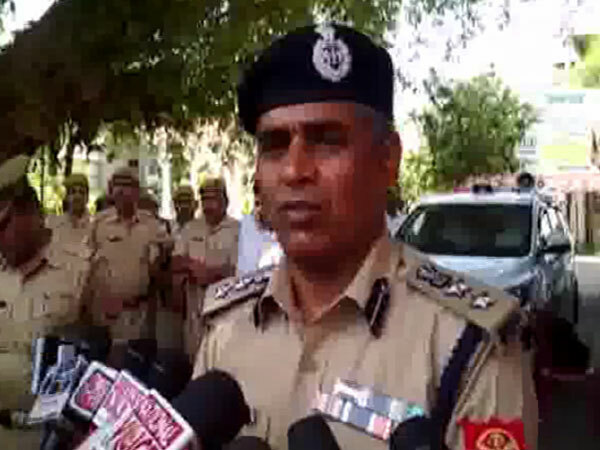 Kanpur (Uttar Pradesh) [India], Apr 03 (ANI): The SHO of Bithoor police station in Uttar Pradesh's Kanpur district was suspended after a man brought in for questioning in a murder case allegedly set himself on fire. 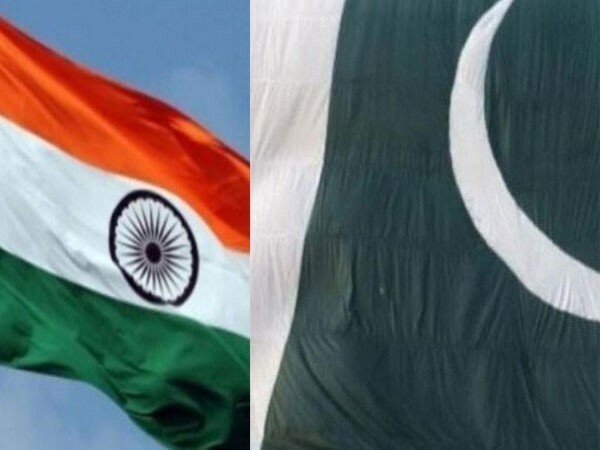 New Delhi [India], April 2 (ANI): India has raised concerns over the long-pending release and repatriation of its prisoners who have been held under Pakistan custody despite completion of their sentence and confirmation of their nationalities. 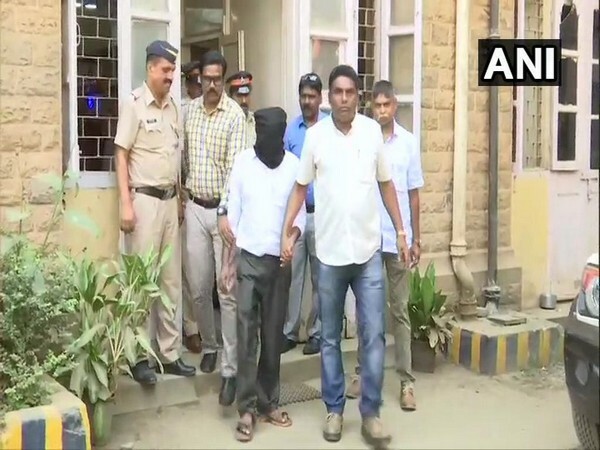 Mumbai (Maharashtra) [India], April 4 (ANI): Brihanmumbai Municipal Corporation (BMC) Assistant Engineer SF Kakulte who is an accused in the ill-fated Mumbai foot over bridge collapse at CSMT, has been sent to police custody till April 5 by the Magistrate Court. 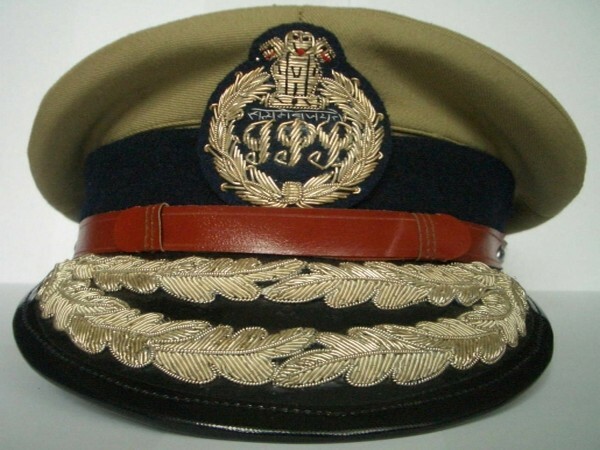 Imphal (Manipur) [India], Mar 31 (ANI): Manipur Chief Minister N Biren Singh on Sunday promised 'strict' action against the people involved in the custodial death of a suspended police Constable. 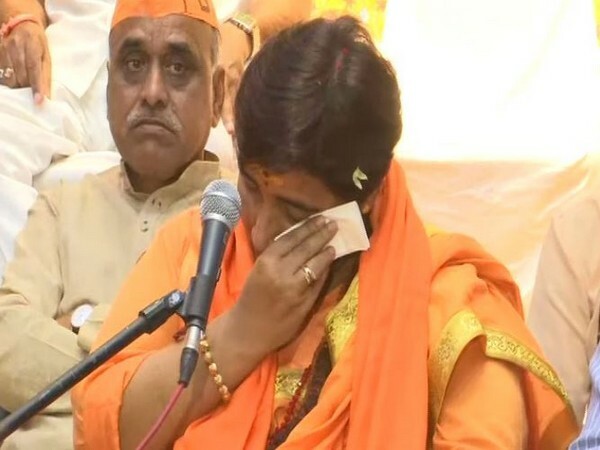 Imphal (Manipur) [India], Mar 31 (ANI): A suspended police constable died in police custody here on Saturday.